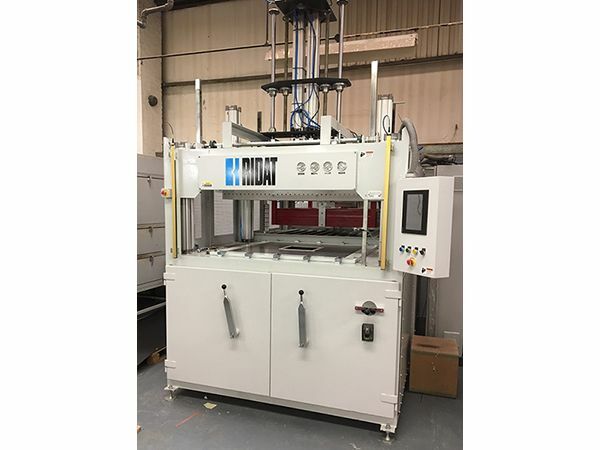 RIDAT recently delivered a Vacuum Forming Machine with Duplex Heater to SAS Creaplast near Dreux, France, which is a part of Marie-Laure PLV Merchandising group. 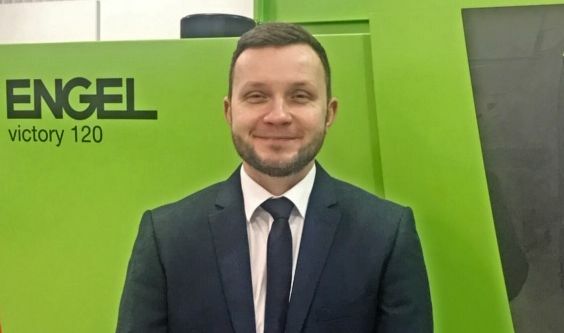 ENGEL UK have welcomed a new Project Manager to their team this month. 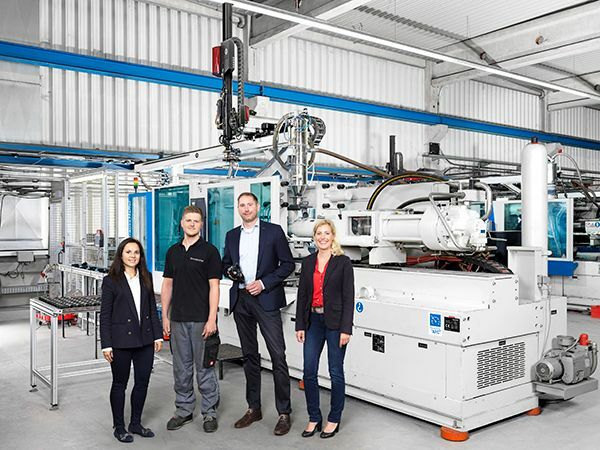 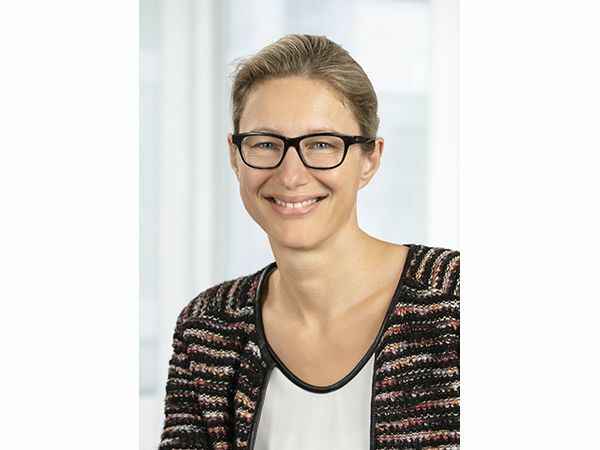 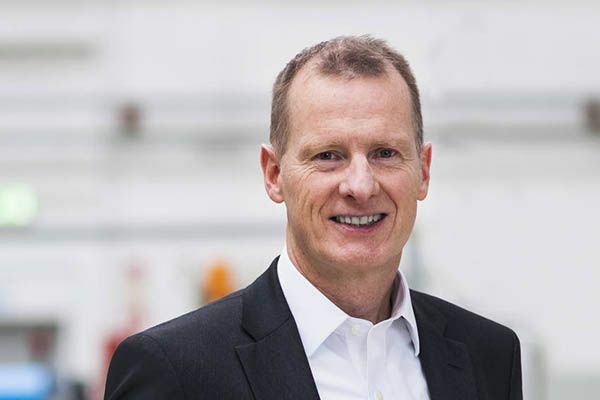 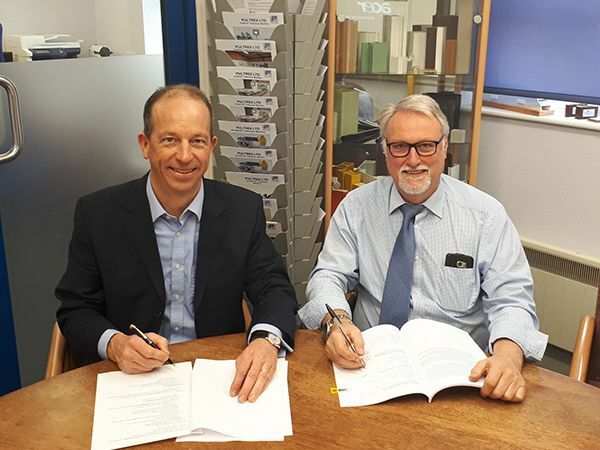 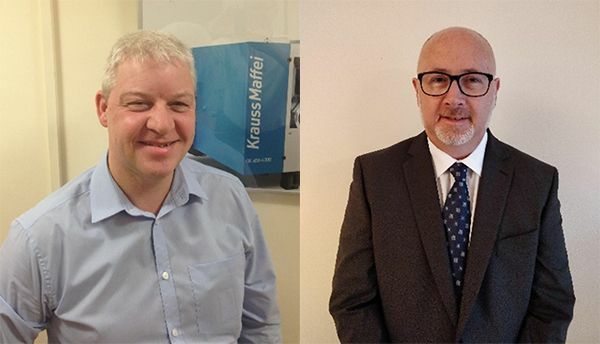 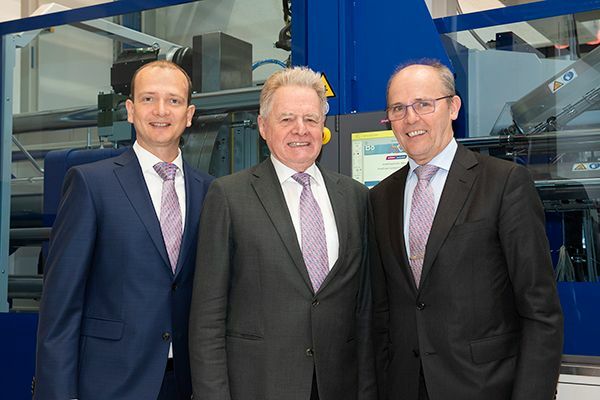 To support continuing strong sales of the KraussMaffei and Netstal injection moulding product lines, two key sales appointments have been made. 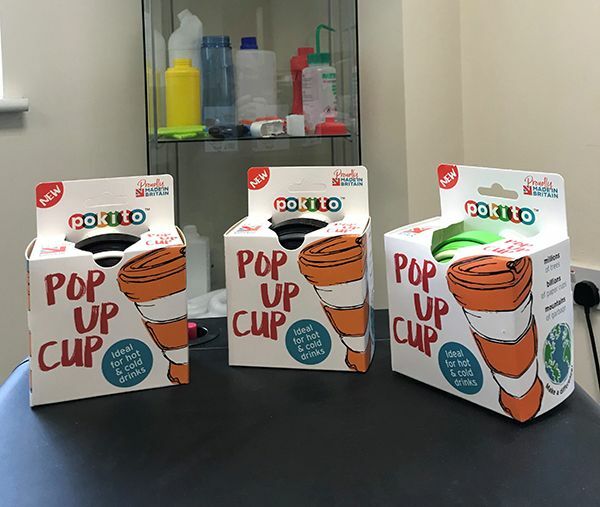 Pokito is a brand new pocket-sized, reusable cup. 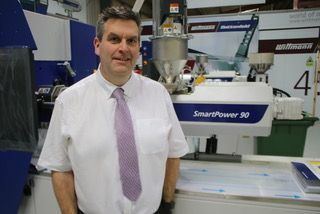 Andrew Brookes, owner and inventor of the product and brand Pokito was introduced to 3PA via a customer who specialises in prototype work.